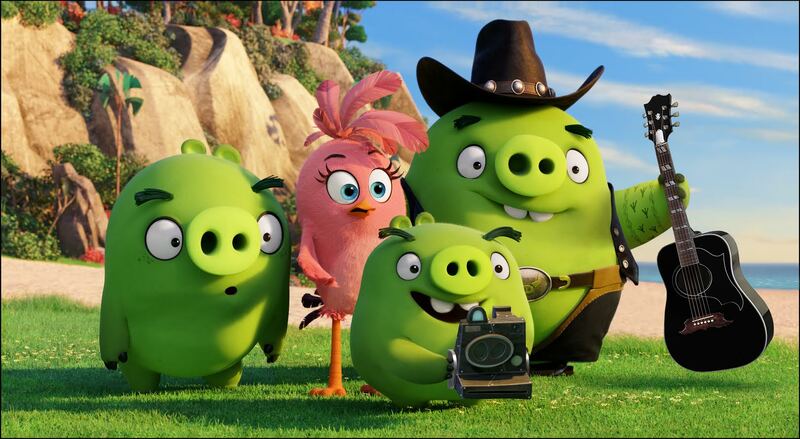 Home » Blake Shelton in The Angry Birds Movie! Blake Shelton in The Angry Birds Movie! 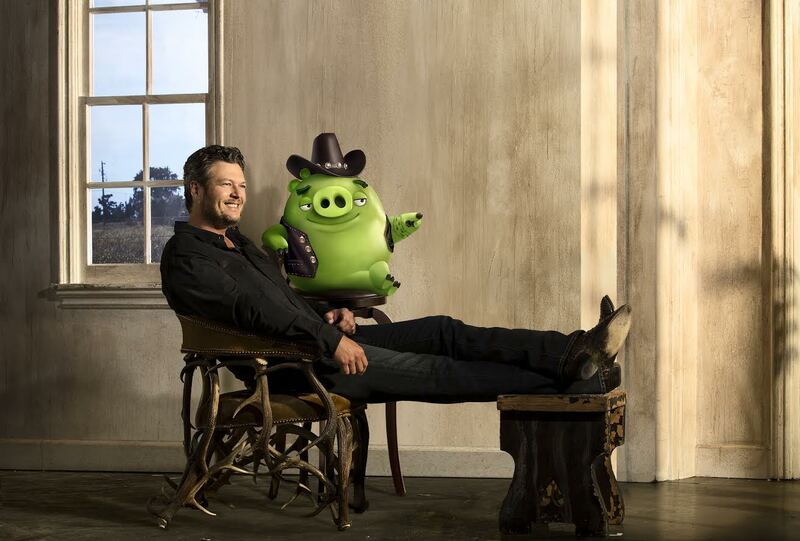 Blake Shelton voices “Earl” in in Columbia Pictures and Rovio Animation’s ANGRY BIRDS. Ross (Tony Hale), Stella (Kate McKinnon), Photog (Tituss Burgess) and Earl (Blake Shelton) in Columbia Pictures and Rovio Animation’s ANGRY BIRDS.